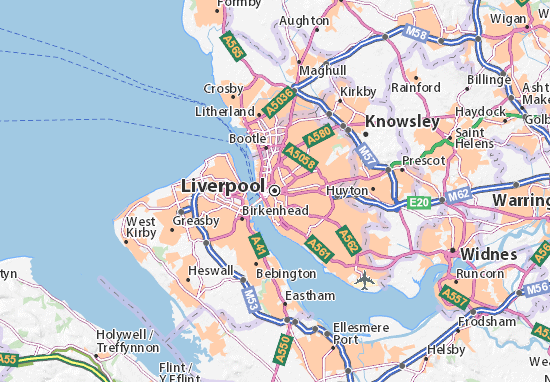 These days homeowners and business owners in Liverpool have so many options available to them when it comes to security systems. In this article Aerials Liverpool talk about the benefits of security systems for homeowners in Liverpool. Maybe you have been holding out on getting a system set up, and you are thinking that you want to join the ranks. More homeowners are doing so these days, and they get to enjoy the following benefits. 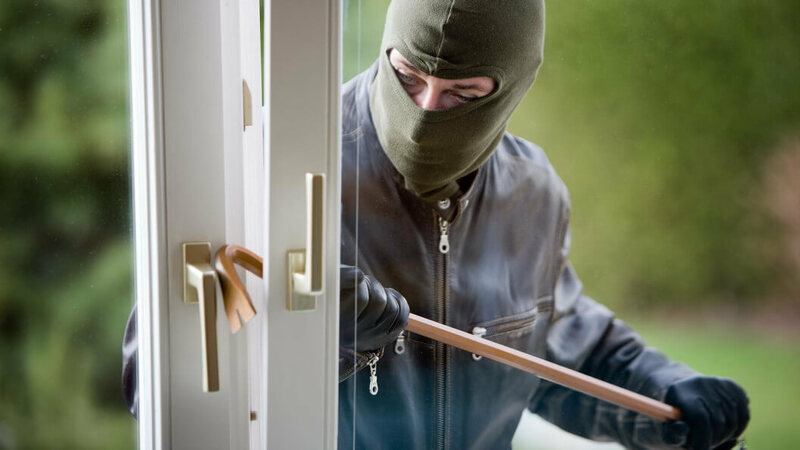 Having a home security system in place is going to first help you protect your family. It is also going to help you protect your valuables, and it is going to serve as a crime deterrent. Security alarm systems are great for a number of different reasons, and we are just getting started. They are also much cheaper these days of course since you can go wireless. Technology has advanced significantly as well, including the fact that you have home automation options to you these days. Some of the automation options I’m not always so sure about because they are in their early stages. You don’t want a step you are taking to help secure your home end up backfiring. Don’t allow that to cause you to hesitate on home automation. Just make measured moves if you are going to go in that direction. 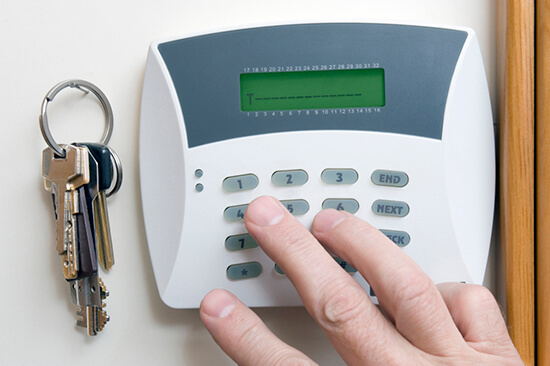 You want to be sure that you are making your home more safe and secure with your home security alarm system. You also need to pay attention to the company you choose to do the monitoring and not just the system setup itself. With home automation, you also get remote access to your home while you are out and about. That gives Liverpool homeowners a number of different perks, and you can certainly see how that would be beneficial to you. Did you know that you might also be able to save money on your homeowners insurance? With the right system in place, it is certainly possible. Not only do you have the right tools in place to help you deter crime, but you are also going to get notified if any gas or fire problems occur. Plus, with the remote access options, you can even keep better tabs on the kids. You might be out on date night and want to check in on the babysitter to see how the kids are doing. There are all kinds of options these days when it comes to home security systems, and they can help you keep your family safe and your home organised. Liverpool homeowners can look into the systems that are available to them. They can speak security alarm companies in their area so that they can get a quote for system setup. Are you ready to do that? You might not be sure quite yet about what you want, but you will figure it out soon enough. You are going to be discussing all of your options, and the company you choose can help fill in some of the blanks regarding the choices you have.